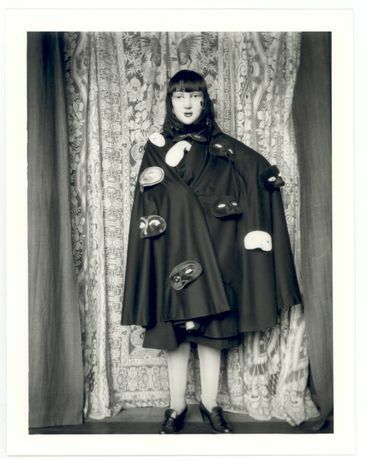 A Hayward Touring exhibition from Southbank Centre, London, of French photographer Claude Cahun’s elusive self-portraits. Claude Cahun (1894-1954) is best known for her original, enigmatic and playful photographic self-portraits. Decades ahead of its time, her work toyed with perceived gender roles and identity - concerns that are still as current and pertinent in today’s world as ever. Born Lucy Schwob, she adopted the pseudonym in 1917 to free herself from the narrow confines of gender. 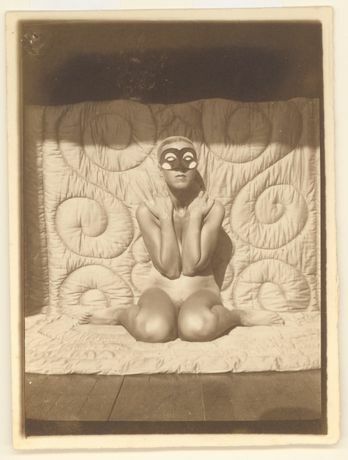 At the beginning of her career she was aligned to the Surrealist movement and was friends with André Breton; however she distanced herself both politically and physically after fleeing France on the eve of Nazi occupation. 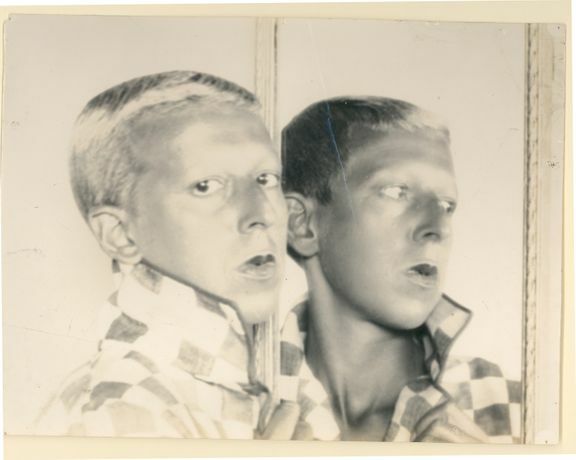 Cahun settled in Jersey where she embarked upon her defining photographic series, in which the subversion of traditional portraiture and the constructed nature of identity and gender are pressing concerns. In these now famous images, Cahun anticipated the performative work of contemporary artists such as Cindy Sherman. The exhibition consists of contemporary giclee prints made from scans of the originals, the majority of the negatives having been lost. This exhibition is in collaboration with Jersey Heritage and was first presented at the Women of the World Festival 2015, Southbank Centre.